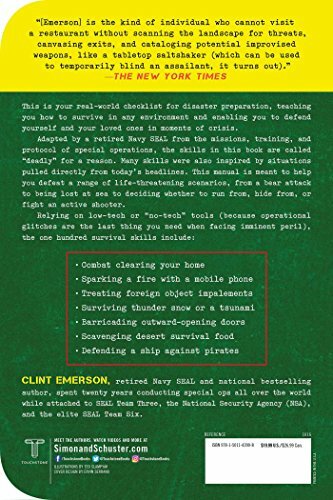 From national bestselling author and retired Navy SEAL Clint Emerson comes the essential guide for surviving today’s emergencies—from navigating in the wild to staying alive in any disaster. 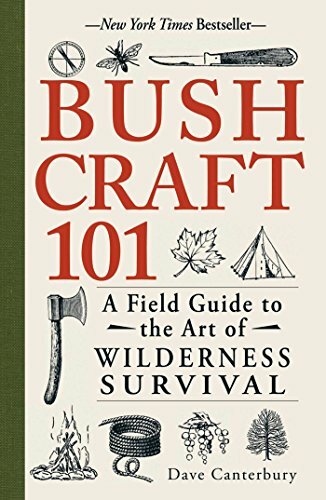 These 100 skills, adapted for civilians from actual field experiences of special forces operations, offer a complete hands-on and practical guide to help you survive in the wild no matter the climate or terrain; be prepared for any crisis; and have the critical life-saving knowledge for staying safe in any hostile environment or disaster. 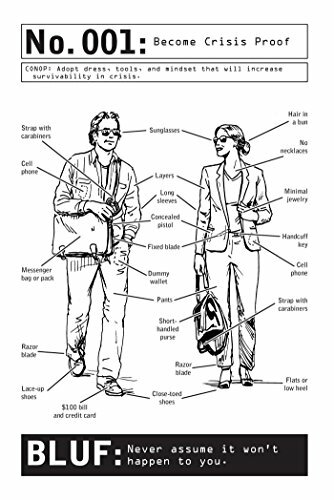 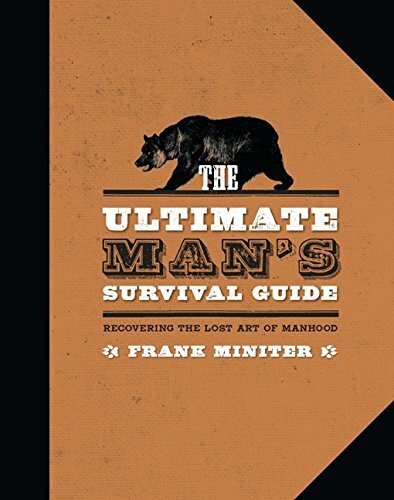 Yesterday’s survival guide is no longer relevant. 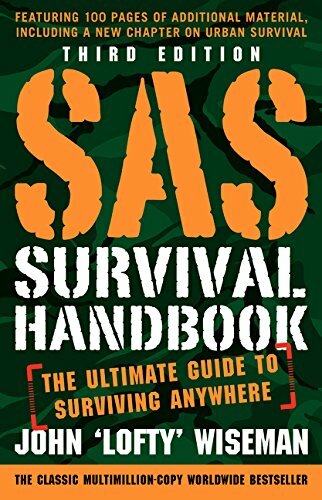 100 Deadly Skills: Survival Edition is what you need for today’s world, combining survival hacks developed on the battlefield with the low-tech tools you have on hand. 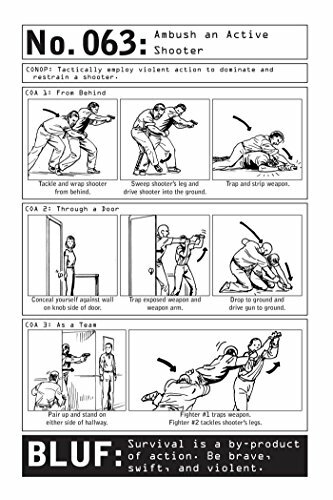 This book is your essential prep manual, from securing shelter, building fire, finding food, and navigating back to civilization no matter the environment to thinking like a special forces solider so that you can survive a hostage situation, an active shooter, a suicide bomber, or a terrorist threat on the subway, and even apply trauma medicine as a first responder. 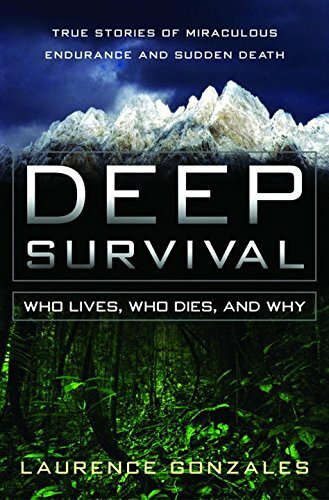 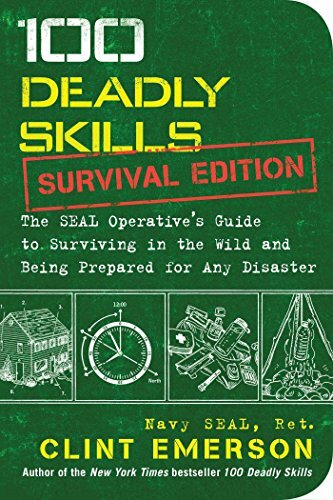 Full of specific scenarios to help you get in the mindset of survival, 100 Deadly Skills: Survival Edition is better than a Swiss Army knife whether you’re lost at sea, forced to land a plane, fighting off a bear, or deciding whether to run, hide, or fight. 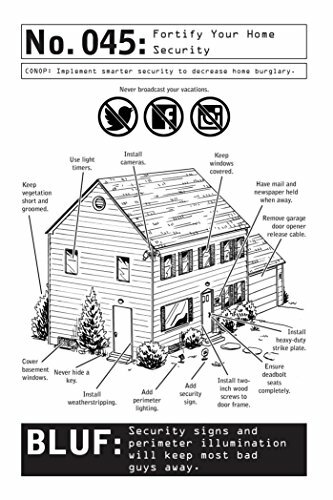 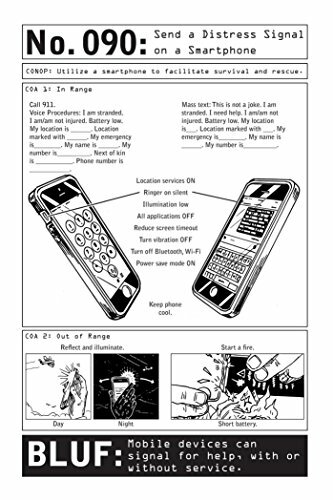 Next to each skill are easy-to-grasp detailed illustrations, because when you need to survive the apocalypse, you don’t have time for complicated instructions.